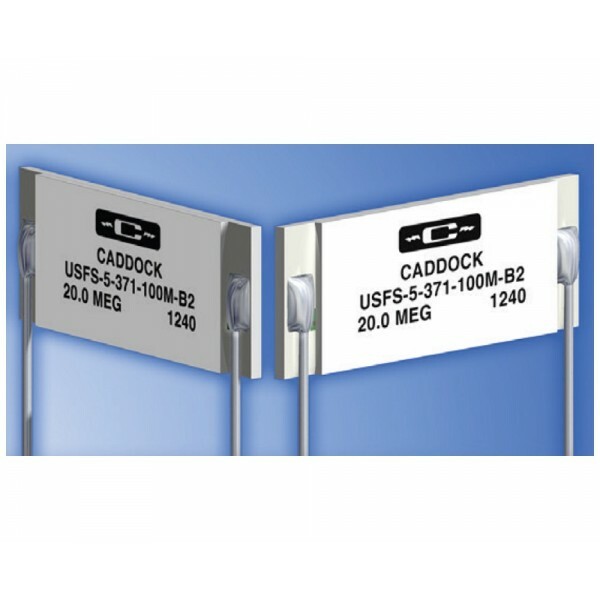 The USF271 series from Caddock are ultra-stable low temperature coefficient (TCR) film resistors, with a resistance range of between 9.9MΩ and 10MΩ, low TCR of ±2 ppm/°C and with a tolerance of ±0.01% or ±0.1%. 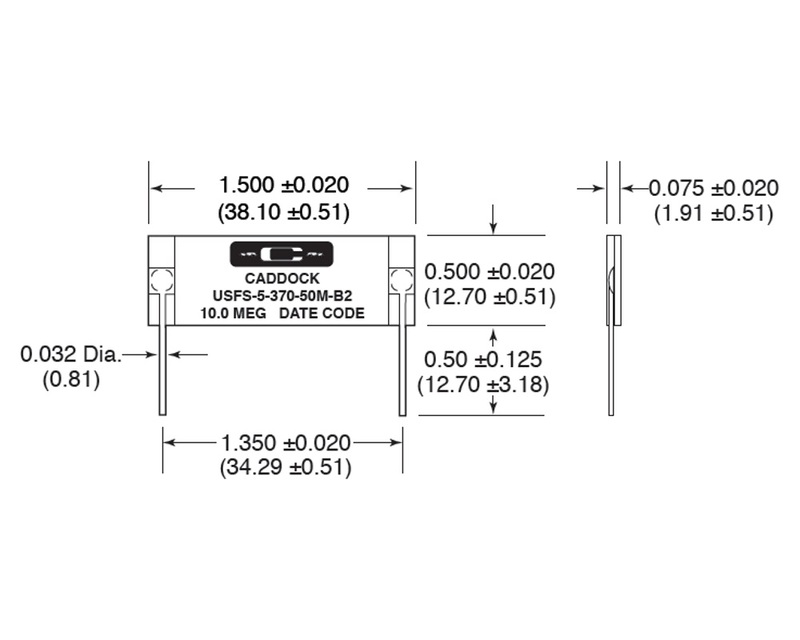 The USF271 are constructed with two selected USF300 series resistors bonded back to back for parallel connection on the PCB and using a ceramic package provides cool operation. 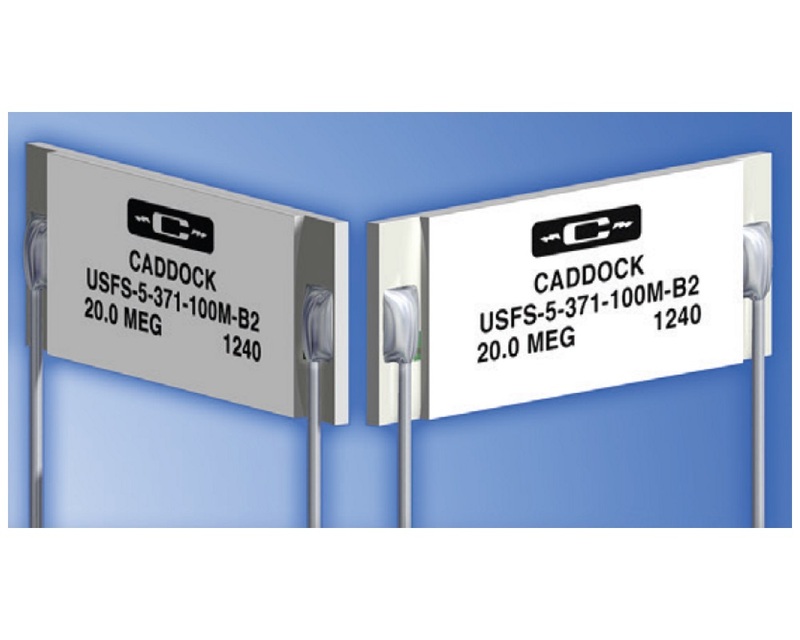 Utilising Caddock proprietary resistance film systems, they ..